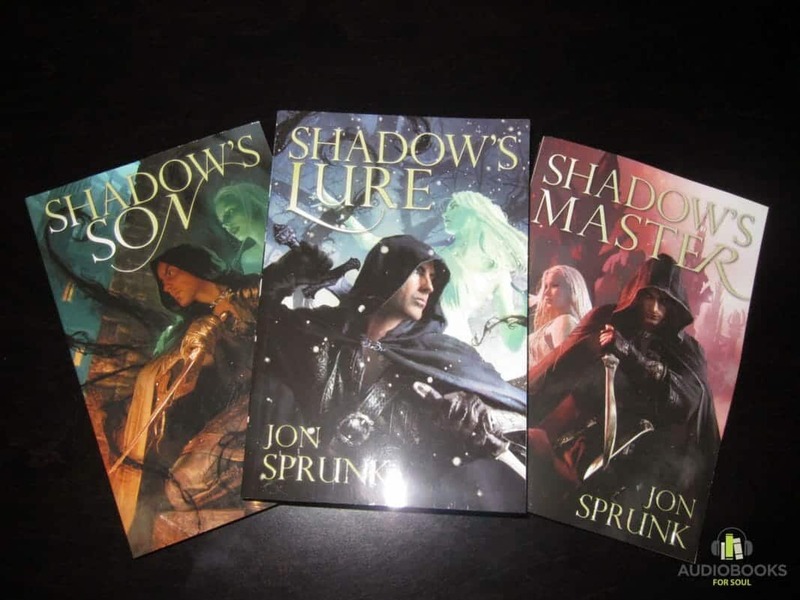 Shadow’s Lure Audiobook by Jon Sprunk is the second volume of Shadow Saga series which is reviewed to be full of assassins, magic, and tons of action. It was published on July 21st, 2011 by Gollancz. Searching for the answer of why his parents disappeared in the bitterly cold Northlands of his birth, Caim discovers a land in thrall to the Shadow. Keep being haunted by the temptations from the Other Side, Caim then becomes stuck and mired in a war that he would never want to fight.